After fifteen years of military dictatorship and facing considerable international pressure, Chile's government asks the public of Chile to vote in the national plebiscite of 1988 on whether General Pinochet should stay in power for another eight years, or whether there should be an open democratic presidential election the following year. 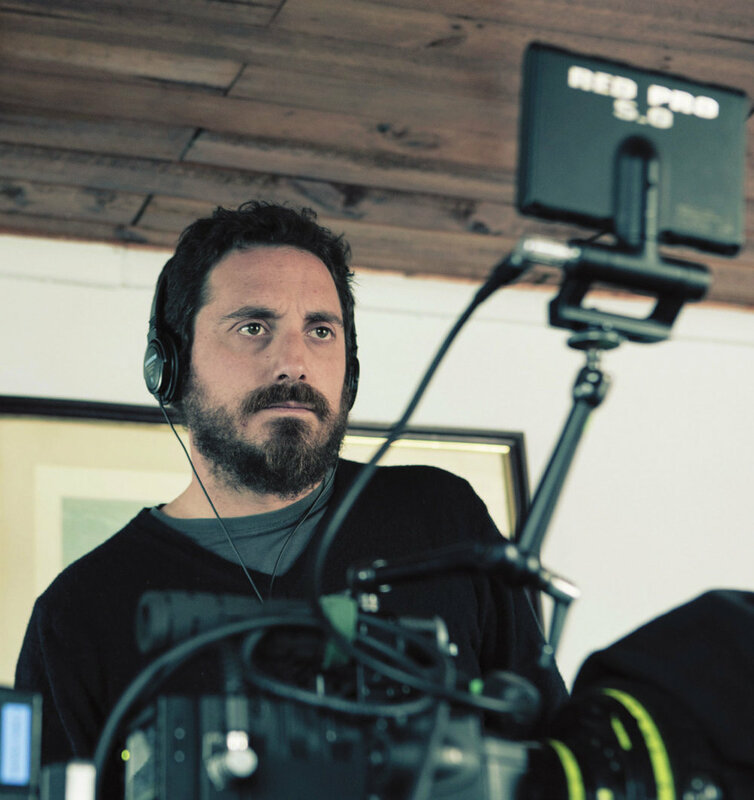 Born in Santiago in 1976, Pablo Larraín paints a hard-hitting portrait of his country, Chile, notably in a trilogy covering fifteen years of national history from 1973 to 1978. Another characteristic of Laraín's cinema is the unusual angle under which his subjects are dealt with. If the writer-director decides to attack Pinochet he does it through a strange love story or by telling the misdeeds of a petty thief imitating John Travolta or else by portraying an ad executive coming up with a campaign to defeat the dictator. Likewise, Fuga (2006), his first effort, was about a composer going mad while his last one to-date, El Club (2015) takes place in a beach house where priests who have "sinned" are sidelined. This firebrand earned the director the Silver Bear at the Berlin International Film Festival. It is also Chile's official selection for the 2016 Best Foreign Movie Award.